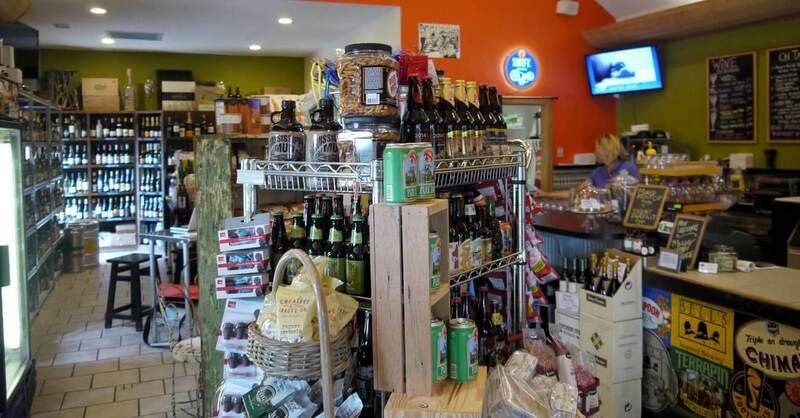 Sweet T's - Coffee, Beer, Wine in Duck, NC. Hang Out Today. 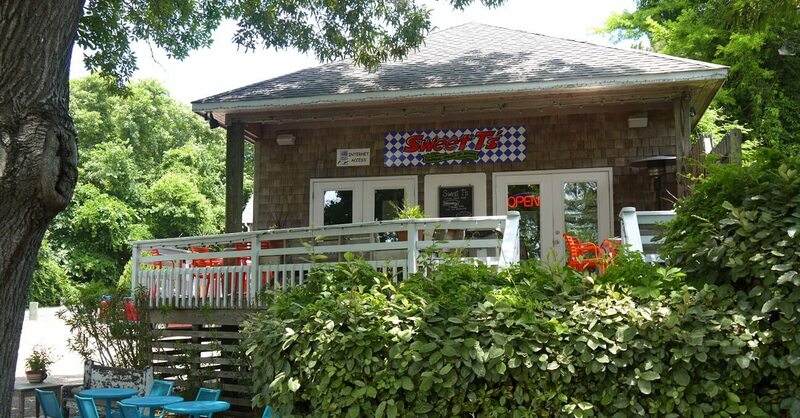 Sweet T’s – Duck, NC: Sweet T’s is the coolest place to hang out and enjoy the best selection of coffee, beer and wine. With regular events, beautiful outdoor seating and free wi-fi, stop in to meet Sweet T, do a little shopping and make new friends. From the great state of Ohio, Sweet T washed ashore on the Outer Banks after jumping ship in 1993. 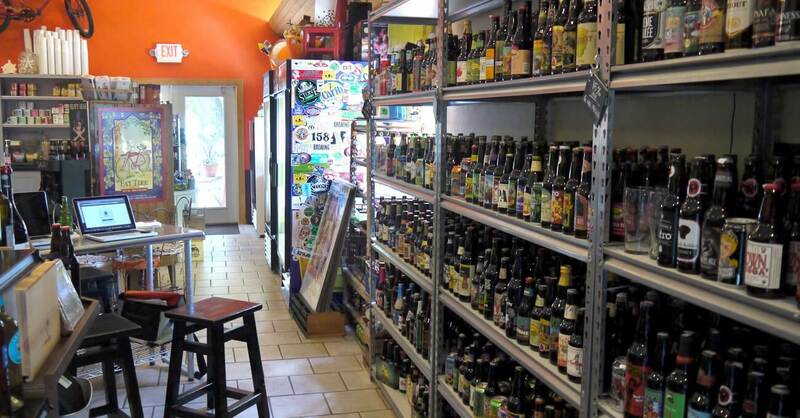 After a long career in retail management and in sales of fine wine and beer, she opened up her shop in 2011. When not holding down the store, Sweet T directs her church choir, plays the violin at weddings on the beach and hunts for the Duck Deer Cow. Stop in and say hi! 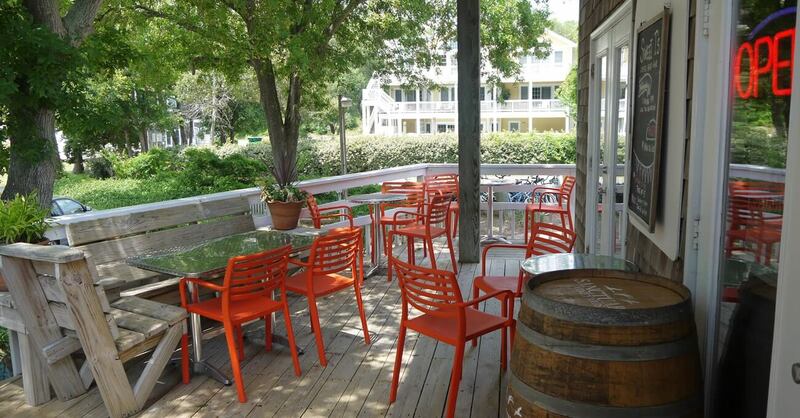 Our drip coffee and espresso is roasted locally by Kill Devil Roasters, who offers the best tasting coffees on the Outer Banks and we have the largest variety of craft beer and wine in Duck. 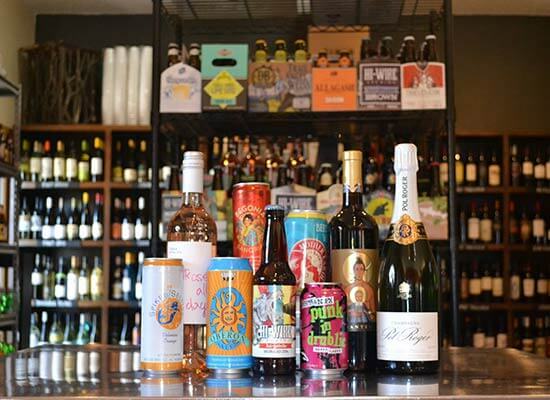 Mix and match from our curated selection of over 200 beers, or find the wine you love at any price.